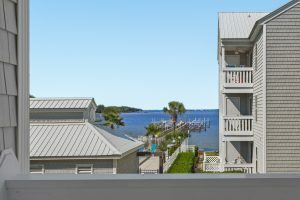 Hermitage #209 is a bay front condo on Okaloosa Island, in Fort Walton Beach, Florida. 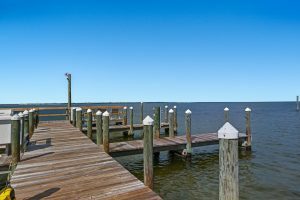 Included with the sale is a rare 26′ boat slip and 10,000 pound boat lift on the private pier out to Choctawhatchee Bay. 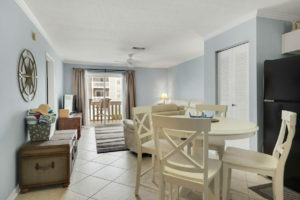 This two bedroom condo has been recently painted and all furnishings are included. 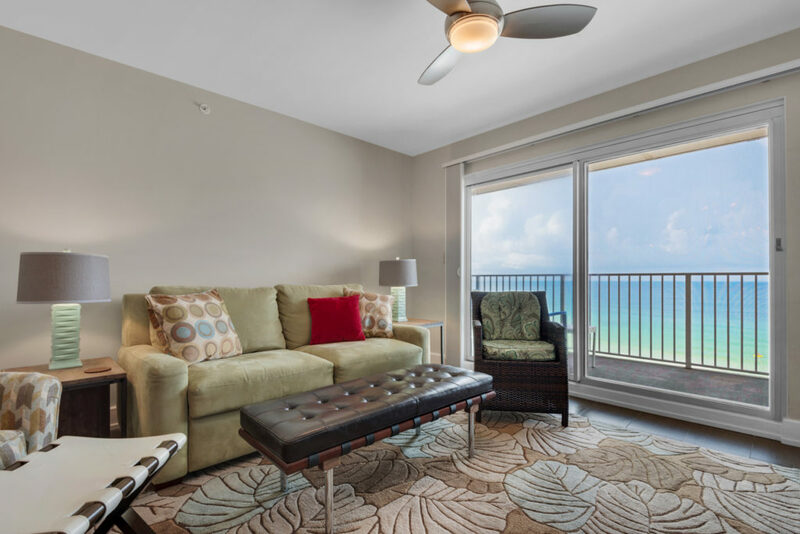 Find a waterfront view out your window, sit on the patio and feel the warm tidal breezes blow through your hair. 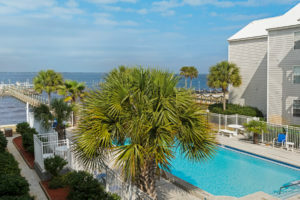 The Hermitage complex is tucked away on the drive between Fort Walton Beach and Destin Florida. 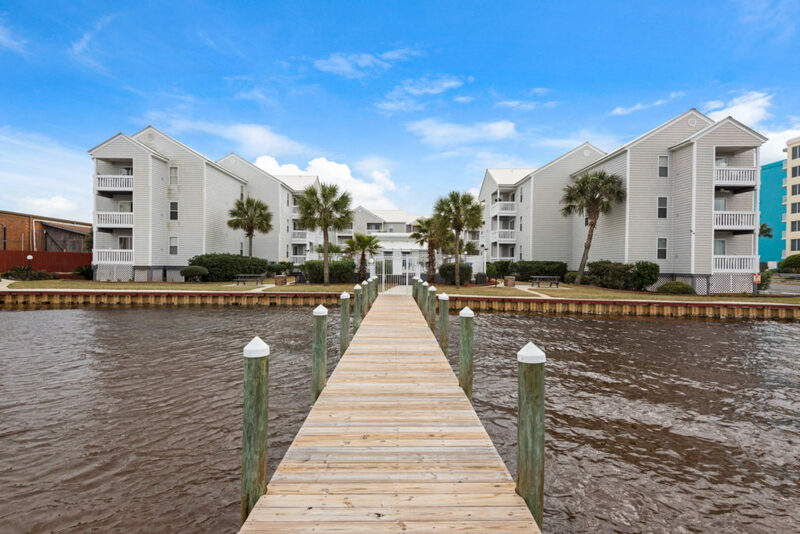 A three story U-shaped building, its neighborly size feels like a traditional beach community. 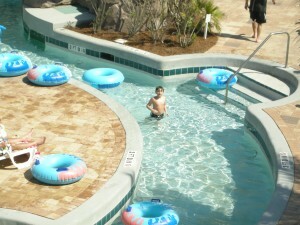 There is a pool and also extra parking for trailers. 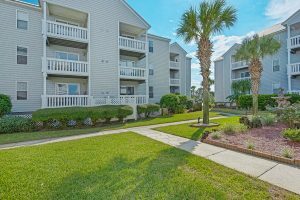 Hermitage Unit 209 at 1330 Miracle Strip Parkway, Fort Walton Beach, Florida on Okaloosa Island is offered for sale at $239,900. 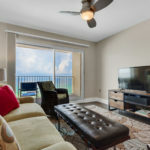 Sleekly stylish, top floor Summerlin Condo #602 available in an intimate complex directly on the Gulf of Mexico on Okaloosa Island. 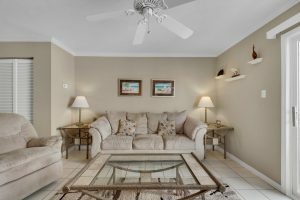 This sophisticated condominium at 774 Sundial Court, Fort Walton Beach, Florida, was carefully remodeled, it beckons with seldom seen quality and lives like a fine home. 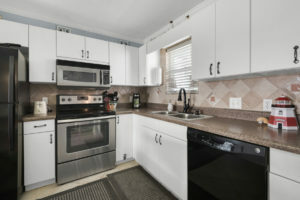 Thoughtful upgrades include added counter space, quartz counters, new center island, backsplash, stainless appliances. New kitchen cabinets with wood to ceiling accented with steel, metal theme goes to breakfast bar. 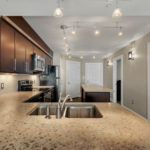 Remodeled baths with quartz counters, artsy lights, modern faucets. 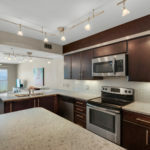 Smooth ceilings, porcelain tile floors, upgraded millwork, new details to the smallest fixture. Top Hunter Douglas blinds, modern track lighting, glass blown torchieres. 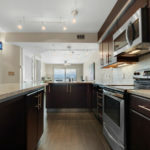 If you are looking for a Gulf front condo that is uniquely refined to match the imagination for waterfront living, this Summerlin unit is unequaled. 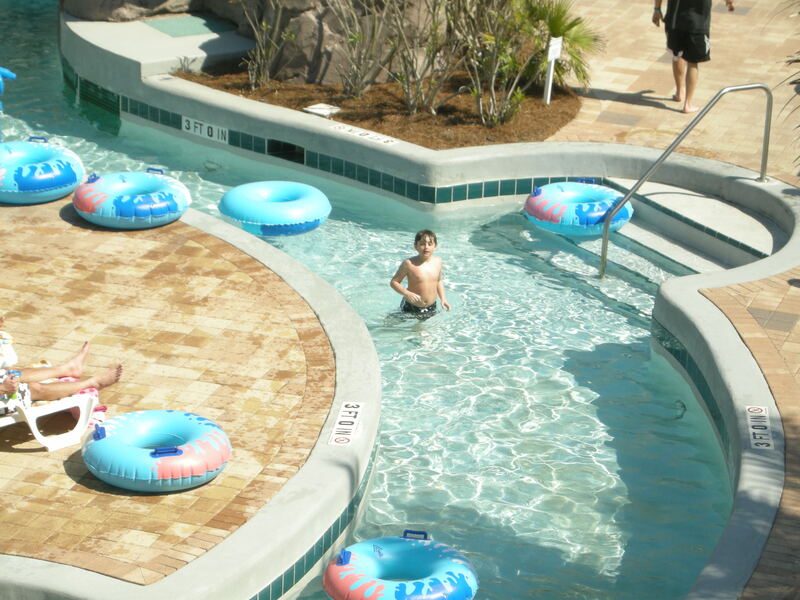 Summerlin Unit 602 has two bedrooms and two full bathrooms. 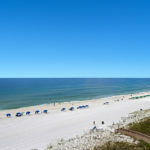 I just sold Waterscape Condo B304 on Okaloosa Island in Fort Walton Beach Florida. 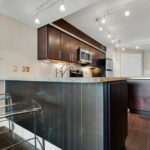 This unit went under contract just 50 days after listing. 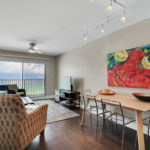 That is no small task, given that the average “months inventory” for Fort Walton Beach gulf front condos is over 14 months. What does that mean, exactly? 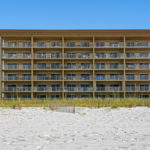 It means that the time it would take to sell all the existing inventory of gulf-front condos (mostly on Okaloosa Island), based on the rate of sales thus far in 2013 is that long! 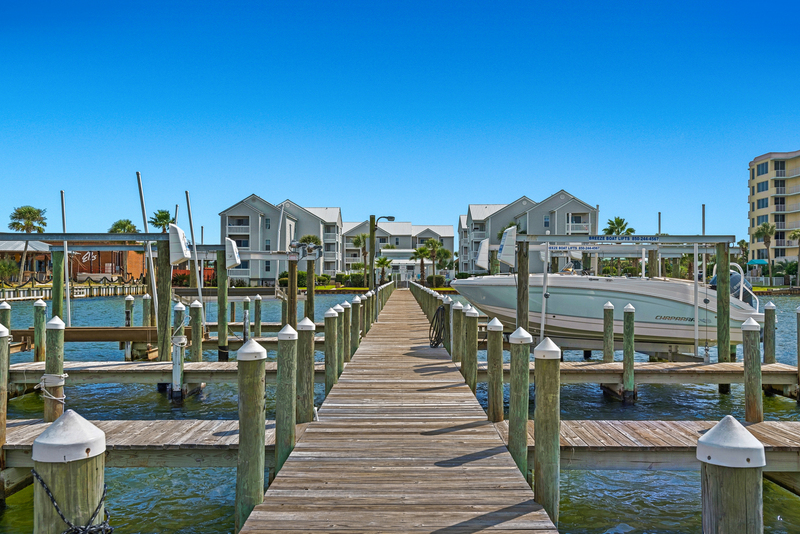 The “average” days on the market is 327! 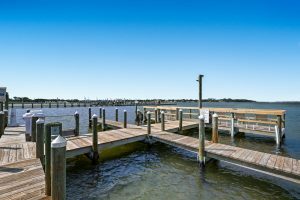 Not only is “months inventory” over a year and average market time almost a year, there were almost 50 Waterscape condos for sale when my listing sold. 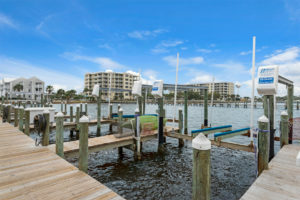 How did I accomplish such a quick sale for this Waterscape condo? I have some tricks that I won’t reveal here, but also very extensive marketing. Since over 90% of buyers search for their homes online, I focus on online advertising. 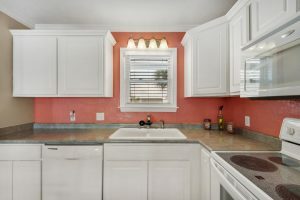 Little things are important, too, like excellent photos, a thoughtful, appealing and honest description, and great communications with buyer agents and my sellers. 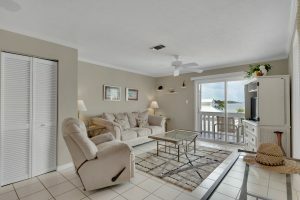 These factors lead to a speedy sale and closing for this Okaloosa Island gulf front Waterscape condo. 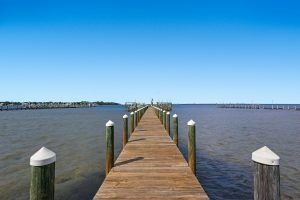 1110 Santa Rosa Boulevard, Fort Walton Beach Florida – sales price – $390,000.